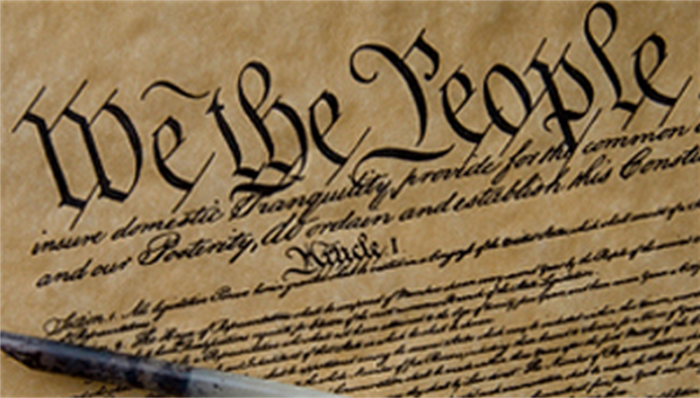 What does the constitution of the United States have to say about immigrants and immigration? Not much. The U.S. Constitution gives very few specifics about the way U.S. immigration policy should look, but it provides broad guidelines as to who has authority to make such policy, as well as the legal means for challenges to elements of that policy. If you were expecting a textbook or academic study website, you may be looking for the former Boundless website. Boundless Immigration empowers families to navigate the immigration system more confidently, rapidly, and affordably with the help of our award-winning software and independent immigration lawyers. Learn more about marriage green cards and U.S. citizenship in our immigration resource library.